Summertime cocktails are a must, but with all the added sugar and syrups, these drinks are terrible for your waistline. But with a few tweaks, you can have delicious drinks that are light, tasty and give you a dose of real fruit. 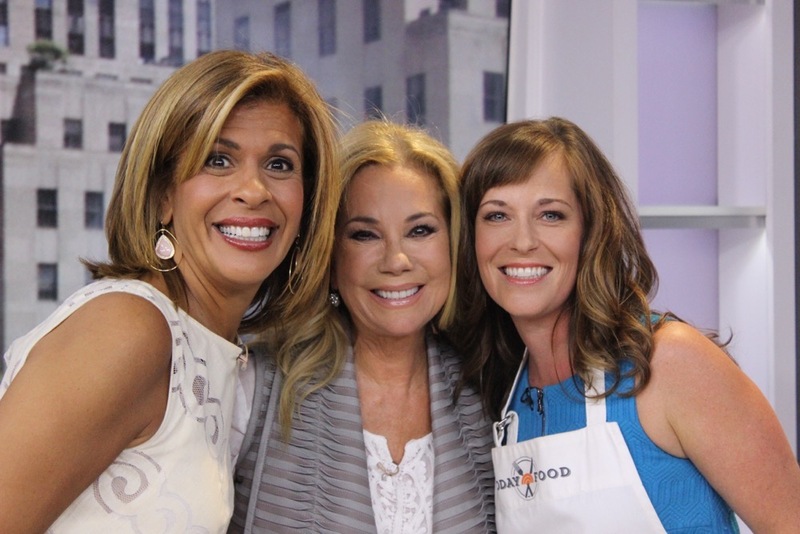 Click Here to see Maureen, Kathie Lee & Hoda whip up some slimmed down drinks perfect for summer! © 2016 Maureen Petrosky Lifestyle, LLC. All rights reserved.